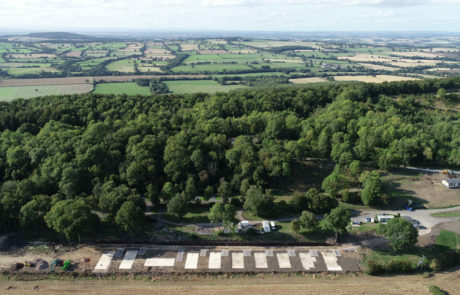 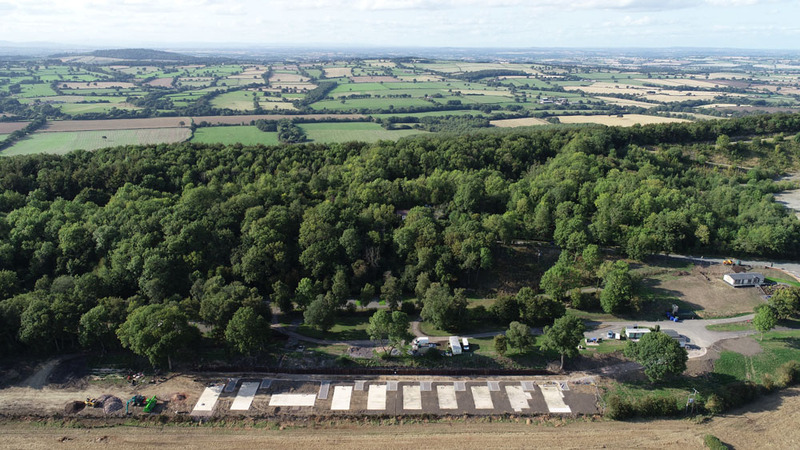 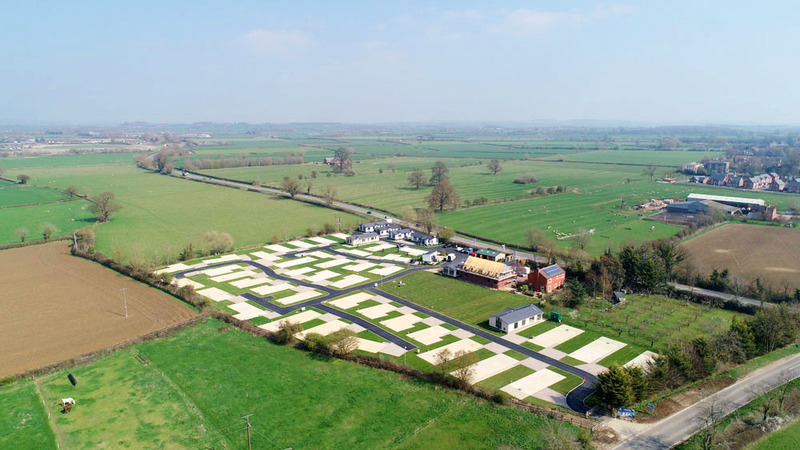 New development of 47 residential plots just outside Stratford-Upon-Avon. 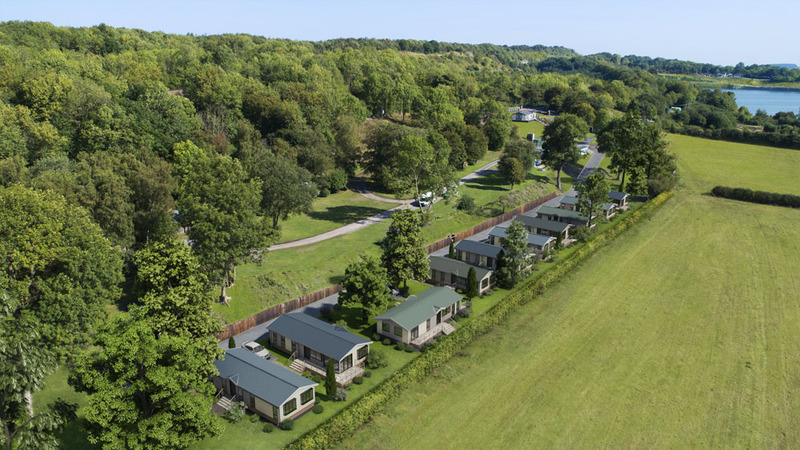 Redevelopment of an existing touring park into 70 + residential plots. 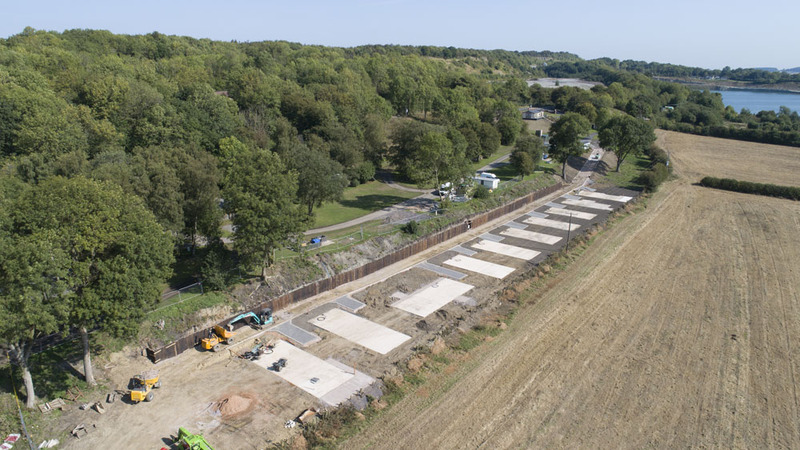 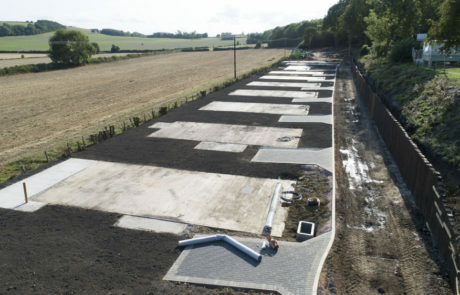 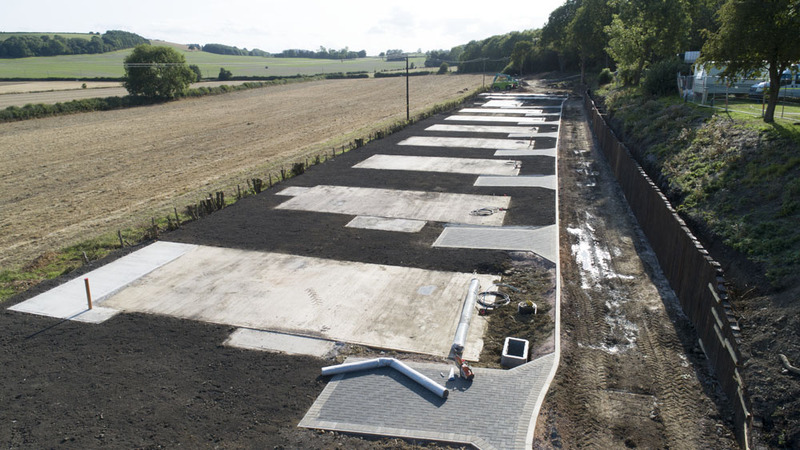 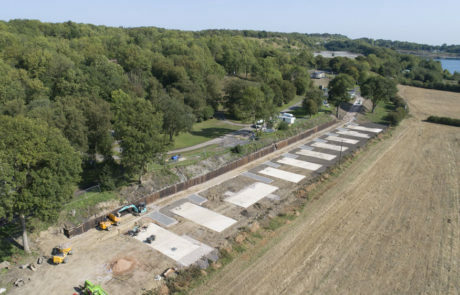 Greenfield site developed for 20 new homes with mains services. 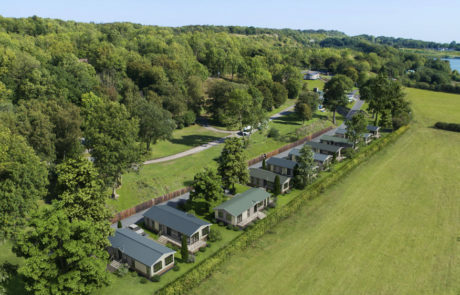 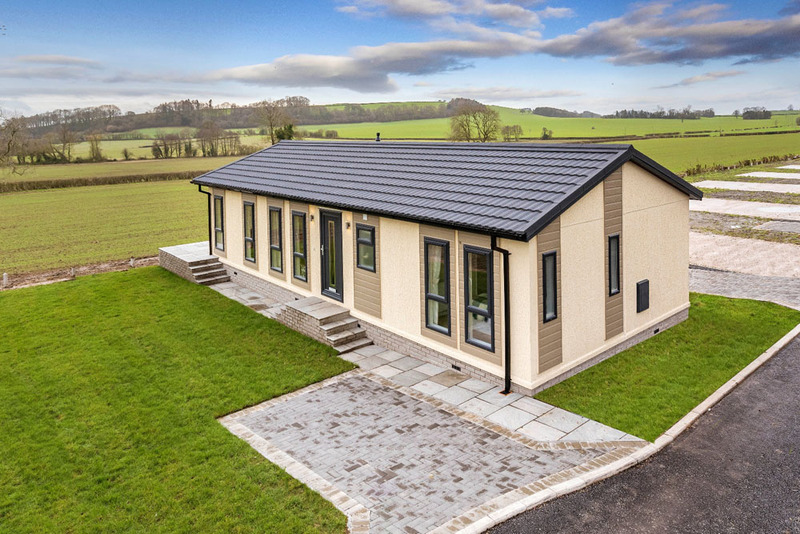 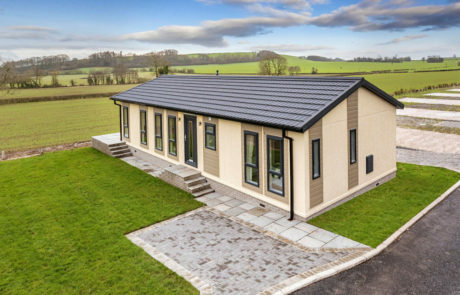 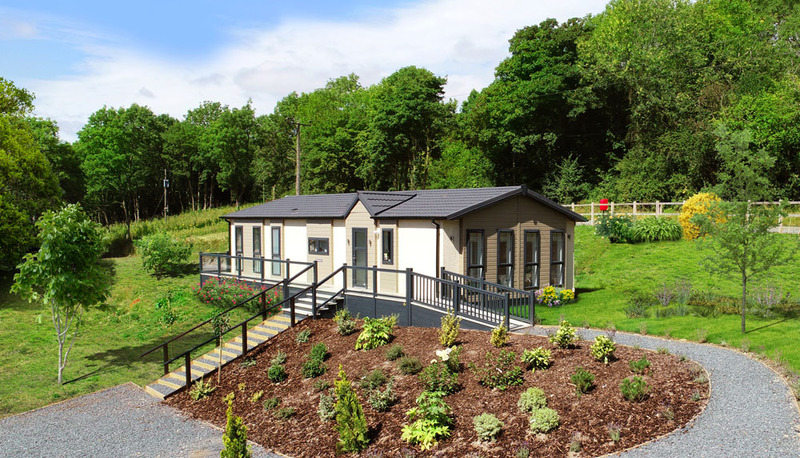 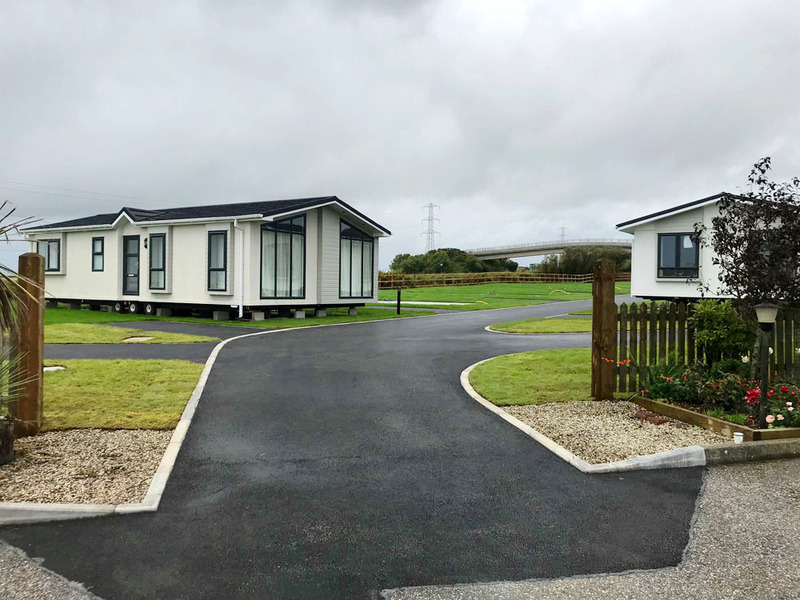 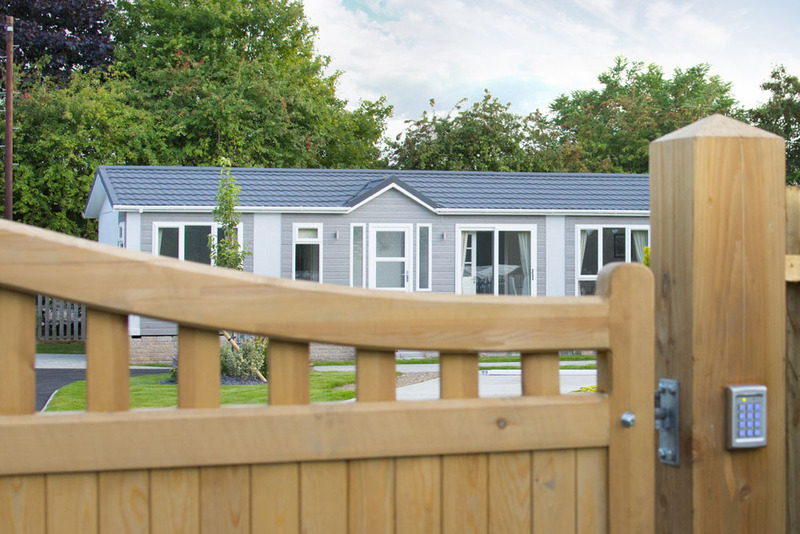 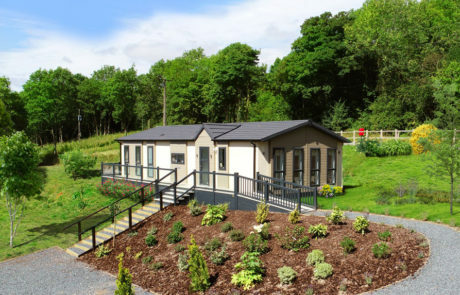 Demolish and replace tired static caravans with Park Homes. 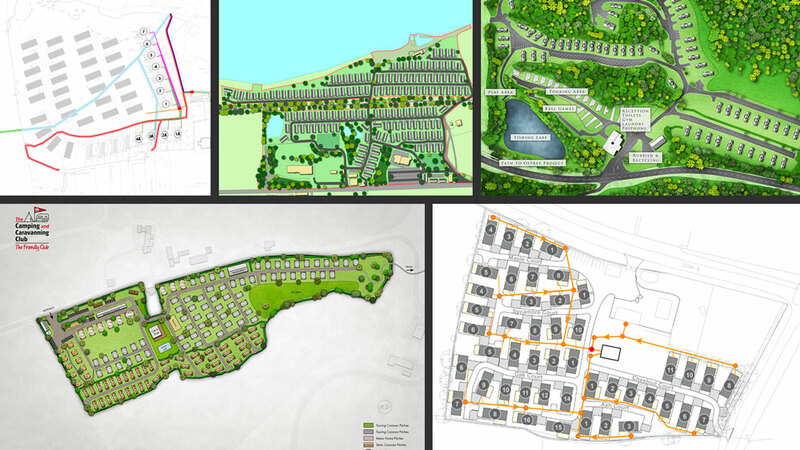 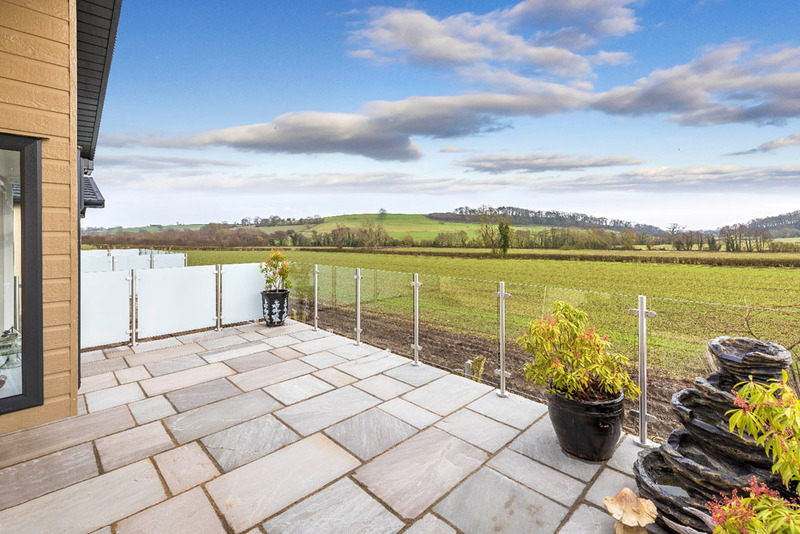 We design optimal, eye-catching layouts that fully comply with planning rules.